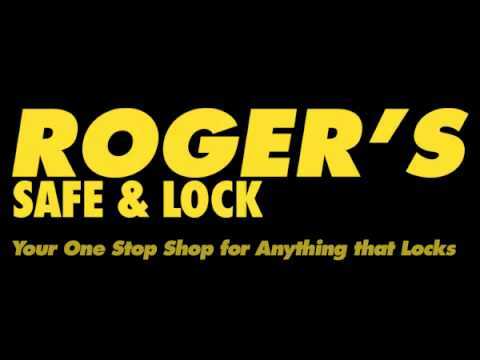 Need Lock And Key Services? Contact Us! Since 1968, we have served Oklahoma City with locksmith services for any problem. From commercial locksmith projects to residential and emergency lockouts, we have the experience to make sure the job is done right. Our partnerships with Mul-T-Lock and Tidel show our dedication to providing high security lock systems to help homes and businesses protect themselves. We also offer secure safes and can repair and maintain any safes you currently own. From keys and lockouts, to high security locks and systems, we can do it all. Contact us today!